There’s lots of reasons to be inspired to bake at the moment – we’re midway through the fourth series of The Great British Bake Off and with the nights drawing in and getting colder, it’s a perfect excuse to spend more time tucked away in a warm kitchen baking! Here’s another great reason to get baking. Next week 14th – 20th October 2013 is National Baking Week. There are multiple ways that you can get involved from holding your own bake sales and raising money for Great Ormond Street Hospital, to popping along to Kingly Court, just off London’s Carnaby Street, to see an edible landscape made entirely of baked goodies. 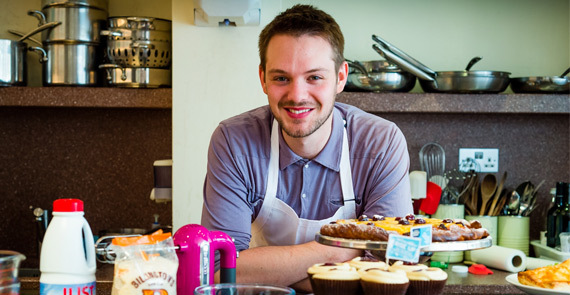 In addition, we’ll be positing a selection of mouth-watering recipes from John Whaite (winner of last year’s Great British Bake Off) here on the website. By holding a charity bake sale you can help Great Ormond Street Hospital to provide world-class care for its young patients and their families. The money that you raise through your Bake it Better bake sales during National Baking Week will fund a ward kitchen on their new Respiratory Unit. The new unit will hold one of the UK’s largest paediatric respiratory care programmes and see some of the sickest patients in the hospital. Register your bake sale with Great Ormond Street Hospital Children’s Charity at www.gosh.org/bakeitbetter or call them on 0207 2393131. Great Ormond Street Hospital Children’s Charity Bake it Better is all about the cakes. The charity have lots of ideas on their website on how you can get involved in Bake it Better and raise vital funds for the charity. 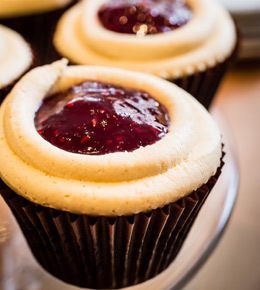 During National Baking Week, people up and down the country will be going baking crazy. Cake sales are easy, delicious and a great way to get together with your friends, family or colleagues. We would love you to support Great Ormond Street Hospital Children’s Charity by baking and selling cakes to your colleagues, friends or customers. DOWNLOAD a Bake Sale Pack and get baking!